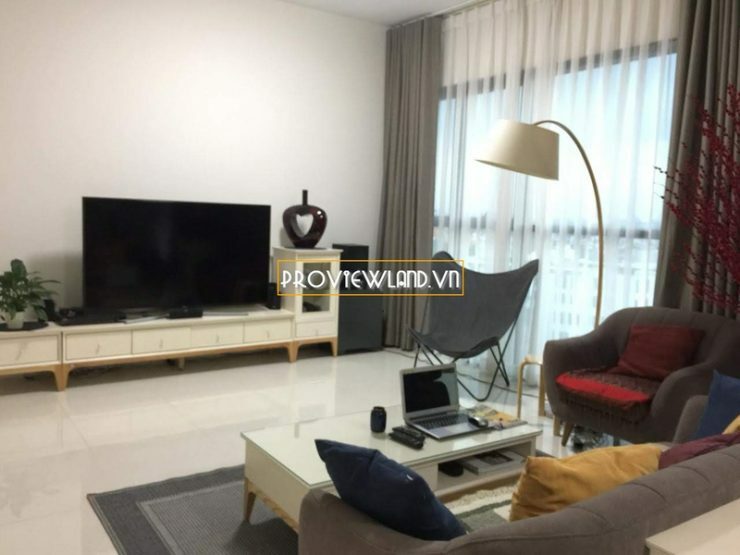 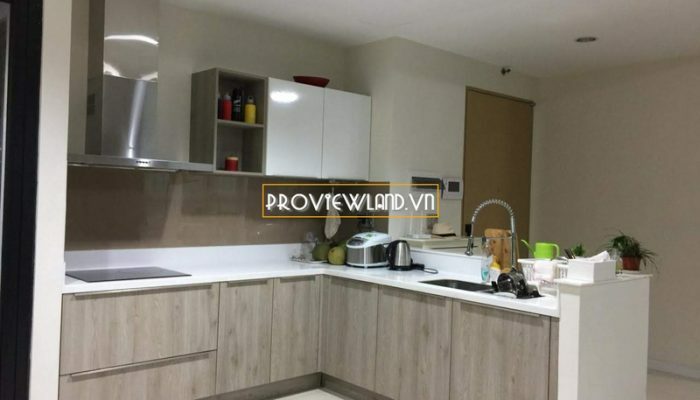 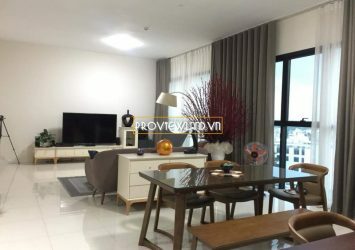 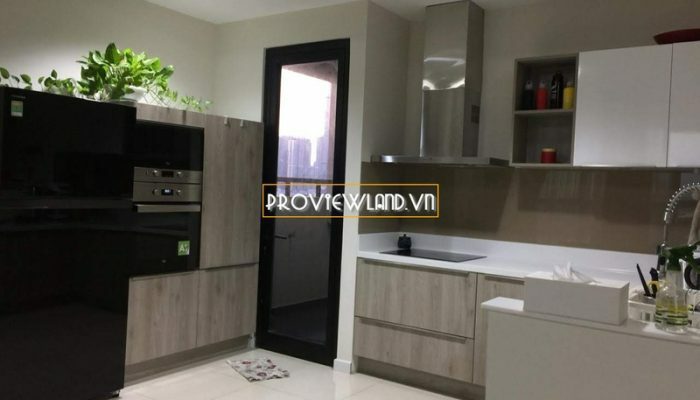 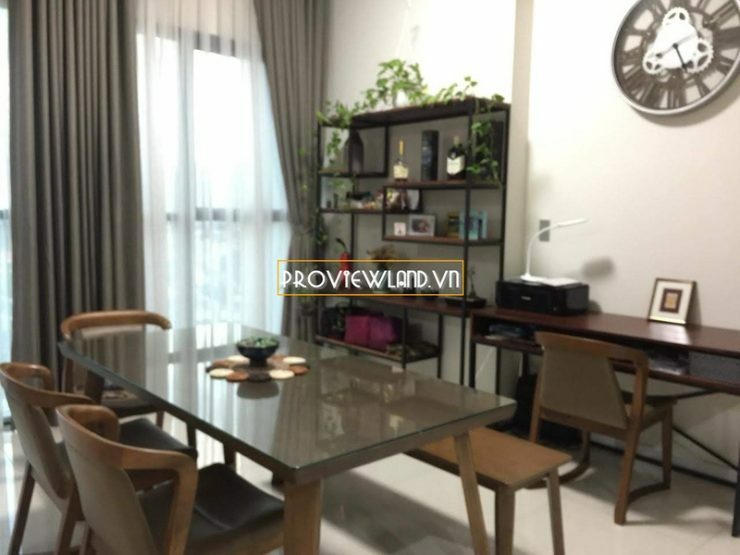 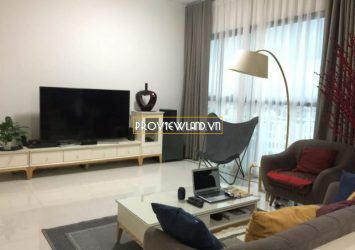 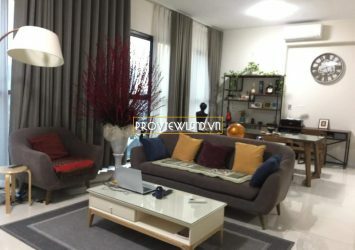 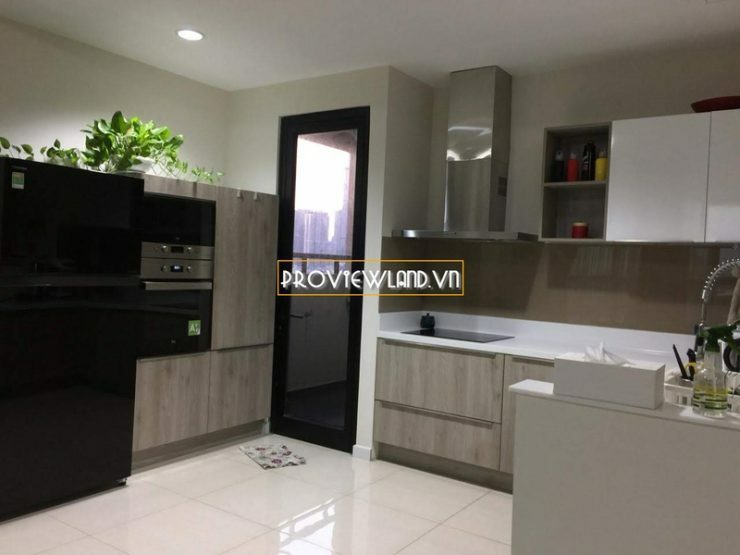 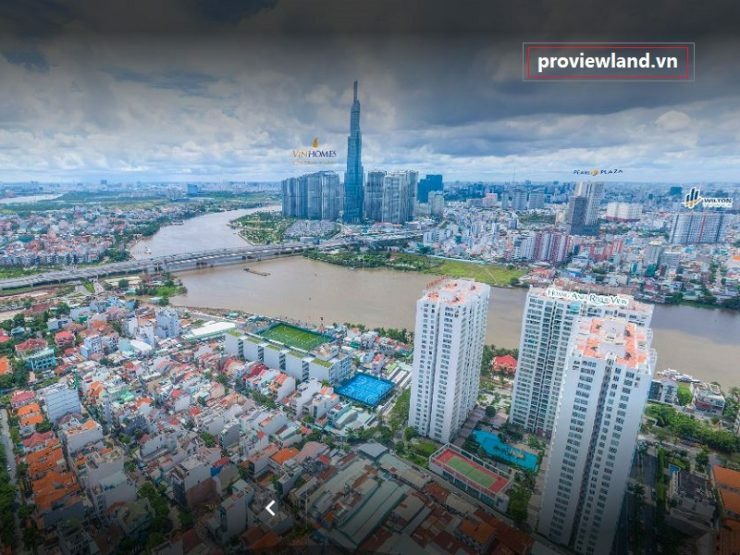 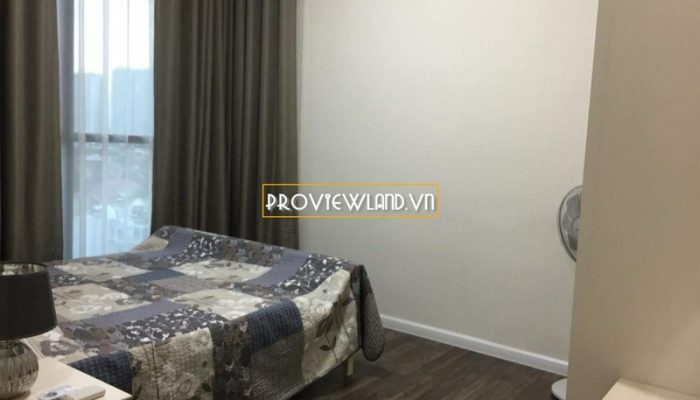 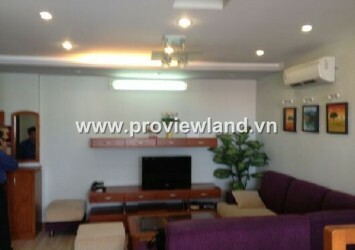 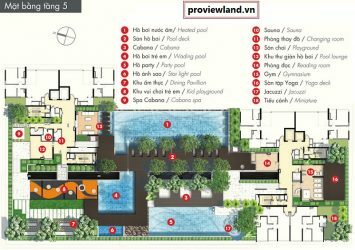 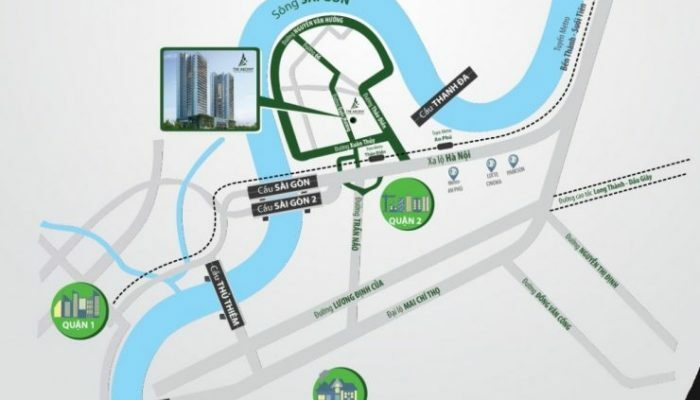 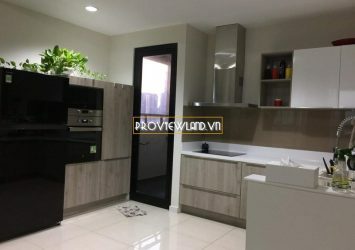 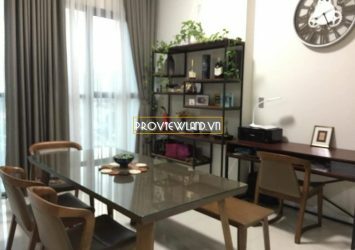 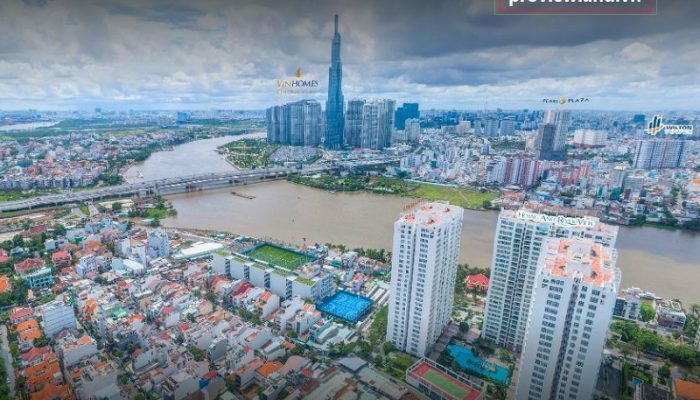 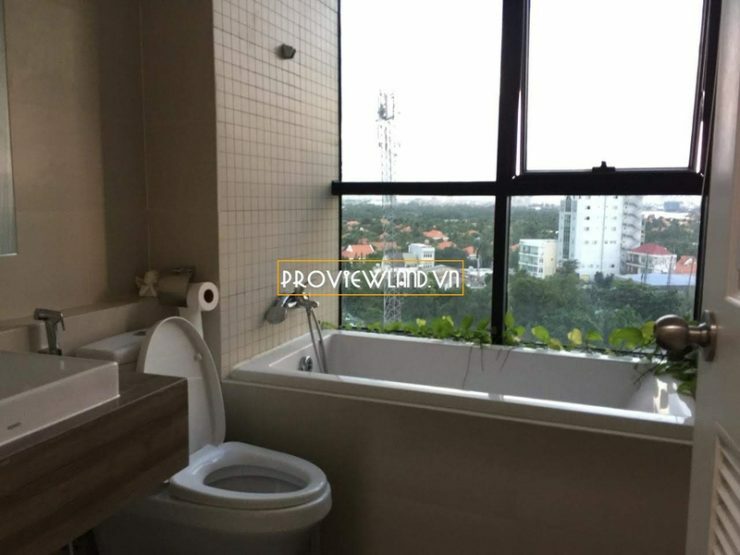 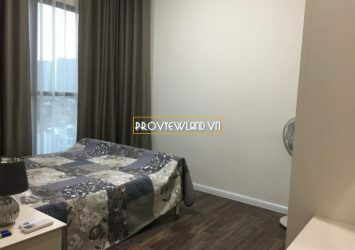 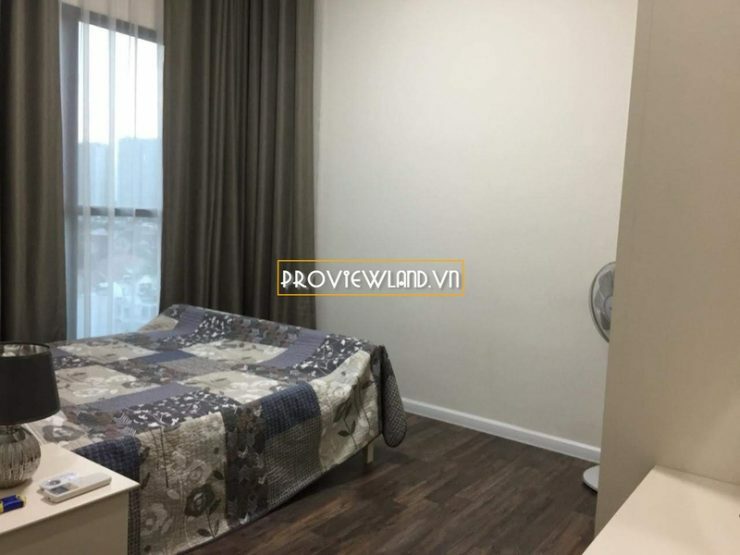 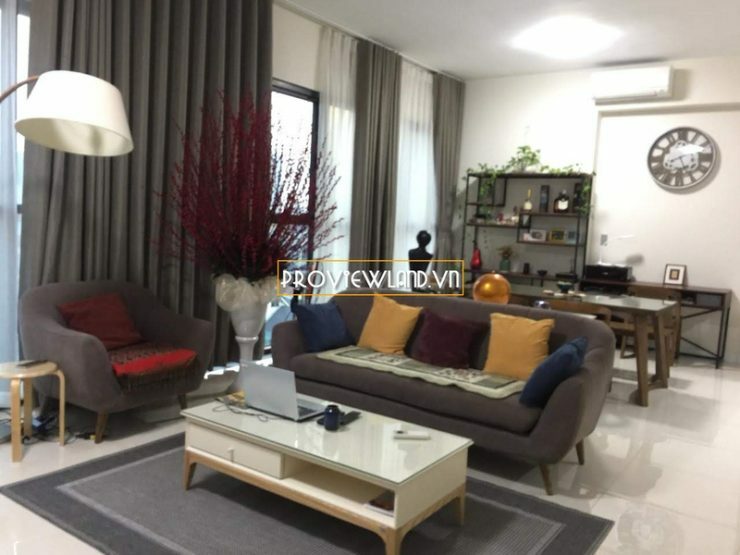 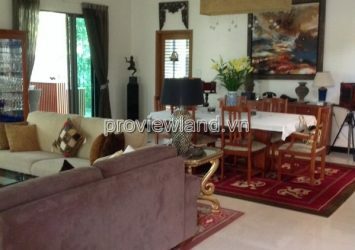 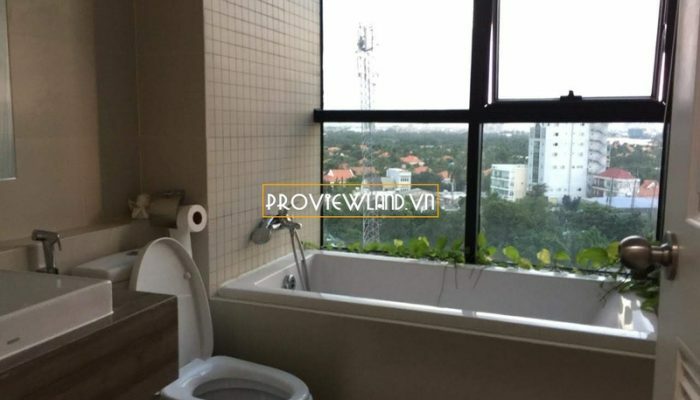 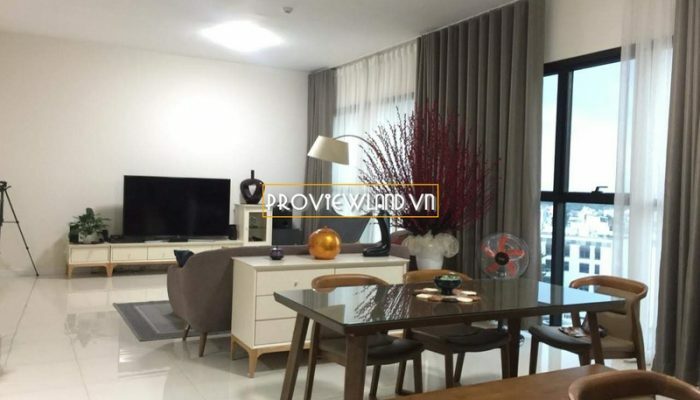 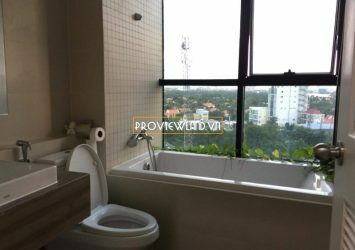 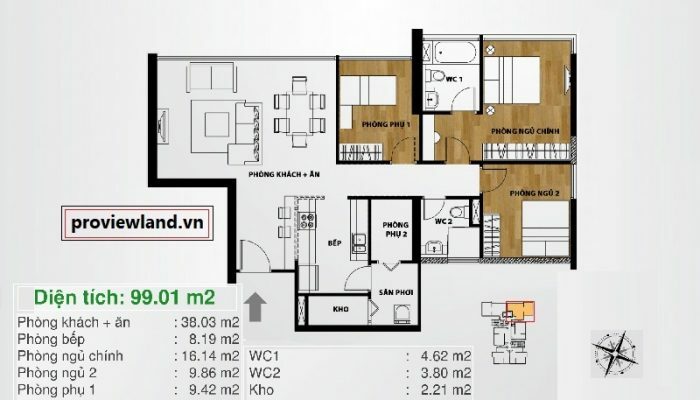 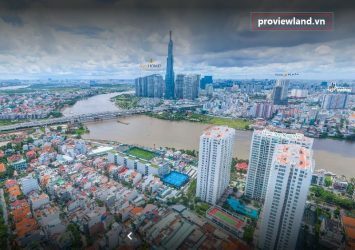 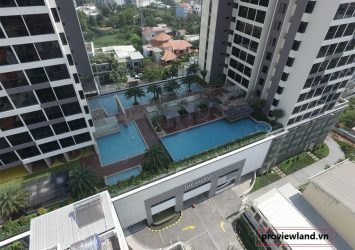 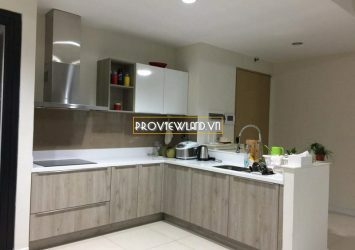 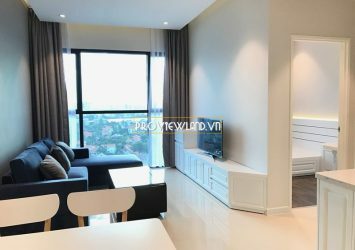 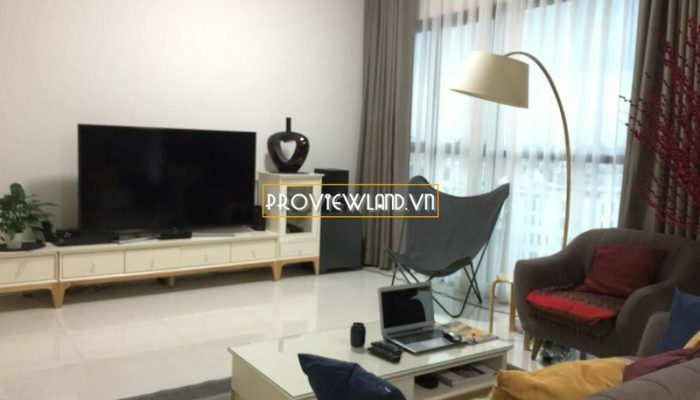 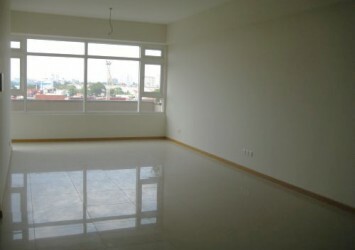 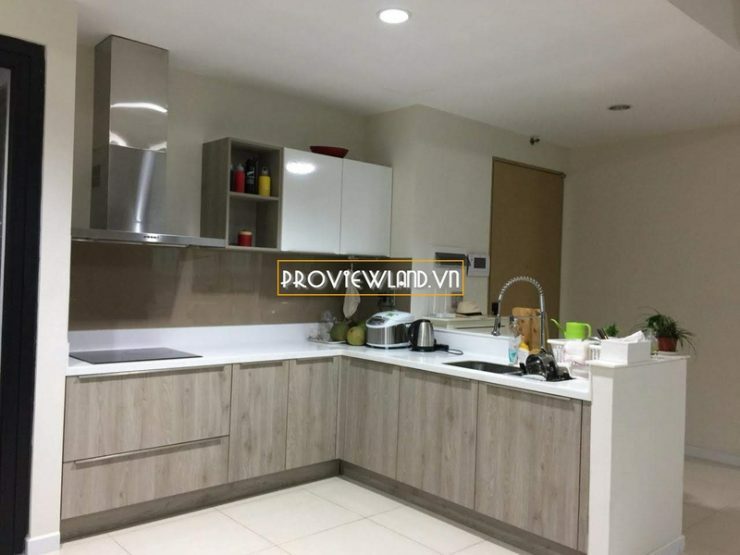 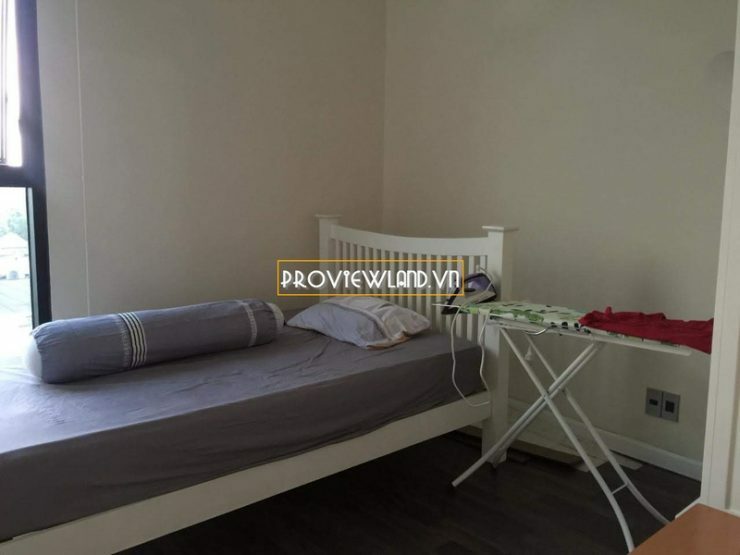 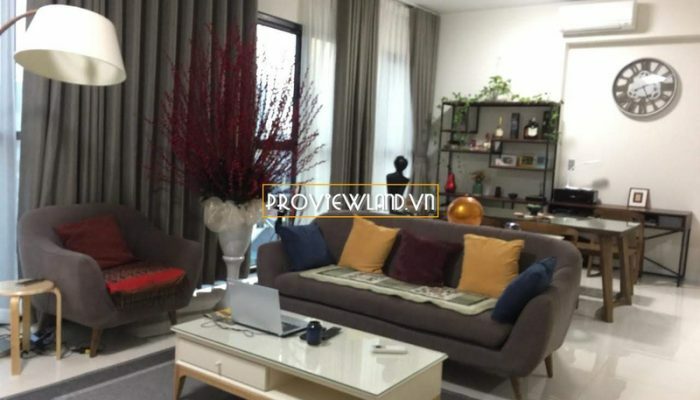 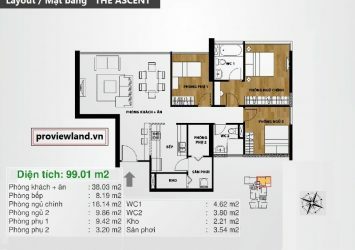 The Ascent Thao Dien apartment for rent with area of 99m2, 3-bedrooms architecture is decorated into 2 bedrooms, 2 bathrooms, living room, kitchen and dining room. 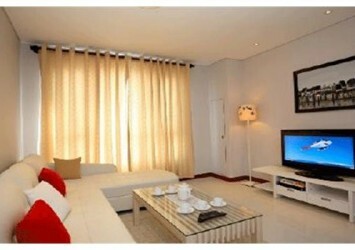 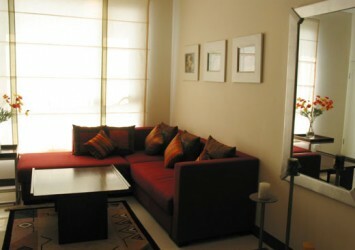 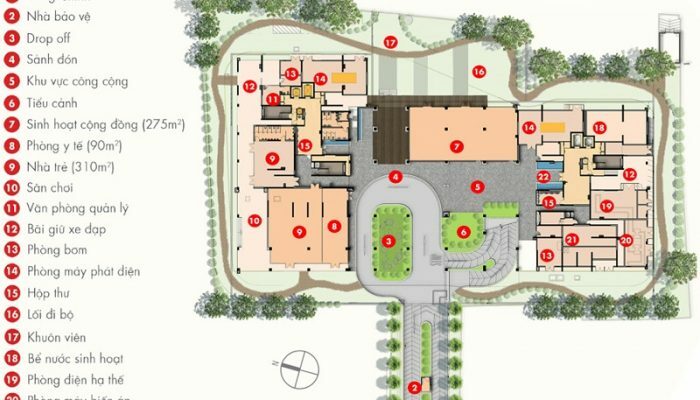 Apartments for rent are fully equipped with amenities, luxurious and high-class furniture. 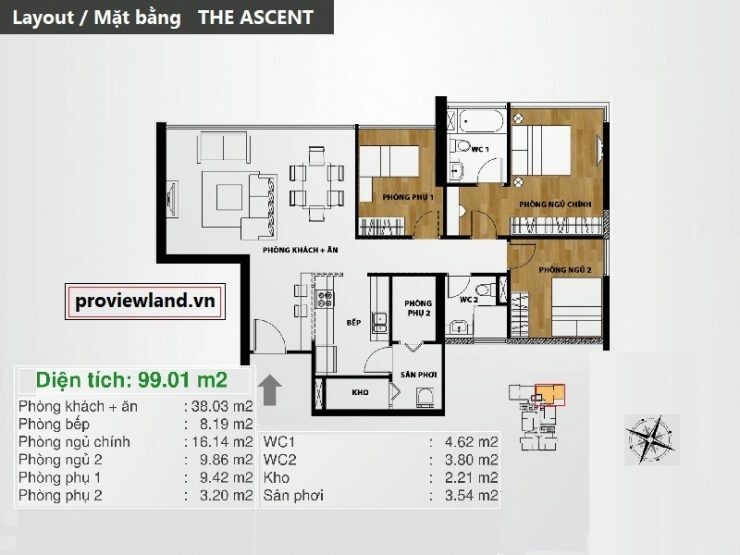 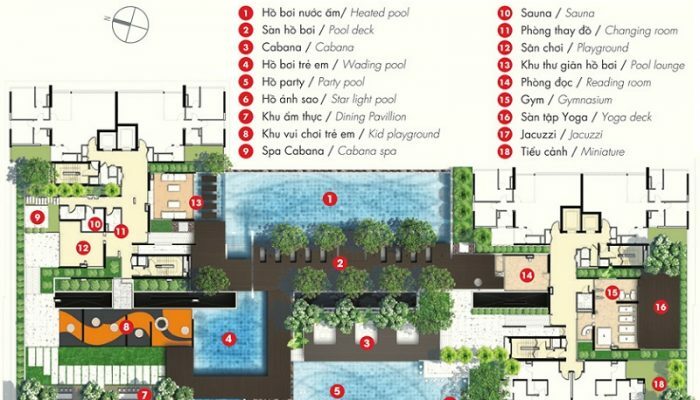 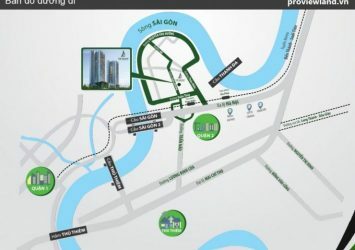 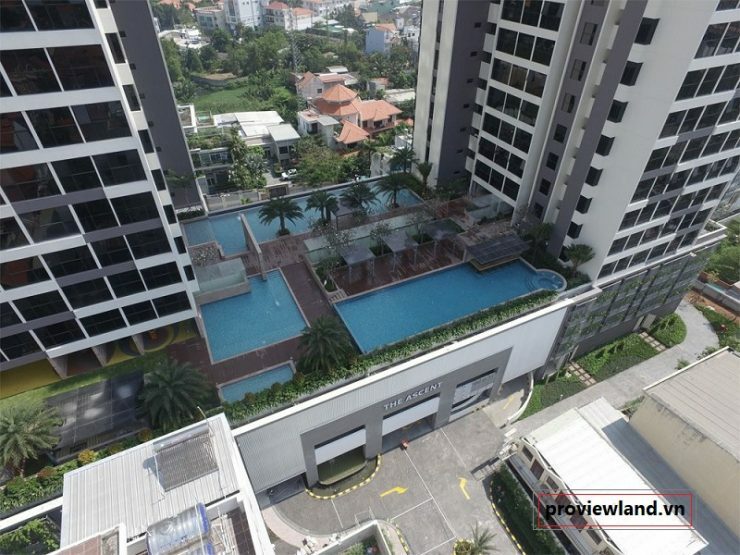 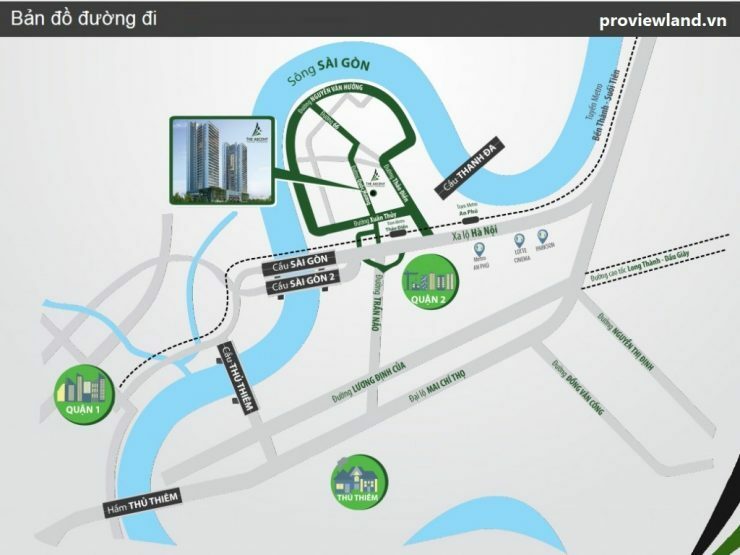 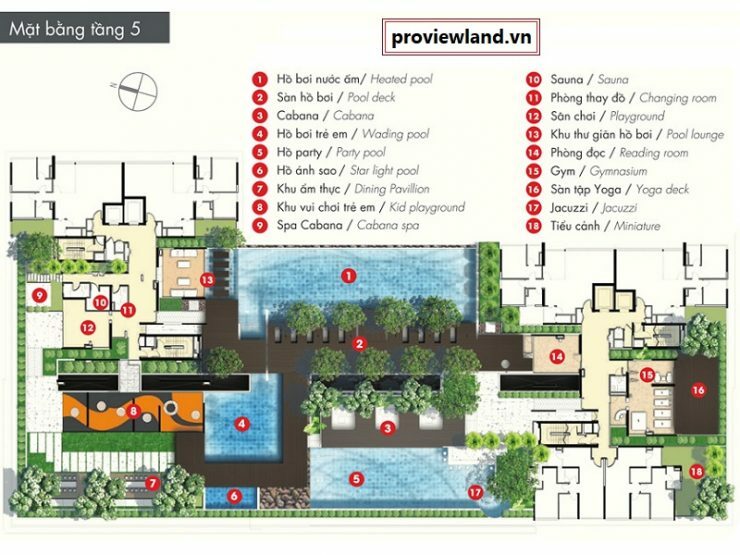 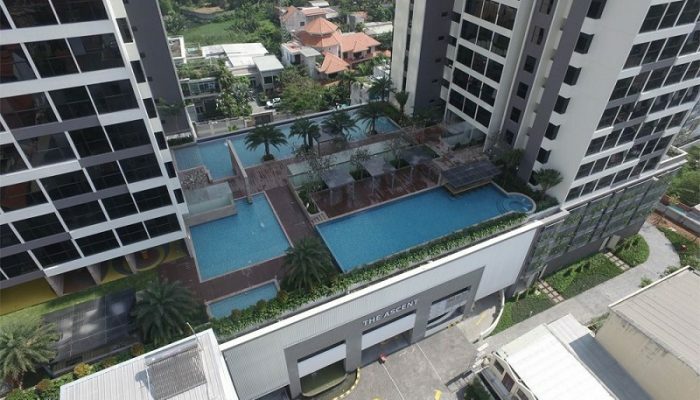 The Ascent Thao Dien is located at the front of No. 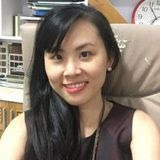 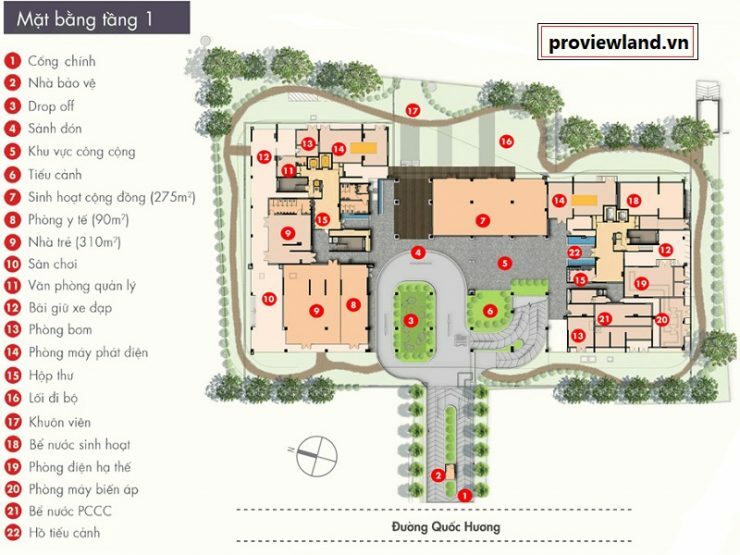 58 Quoc Huong, Thao Dien, District 2.